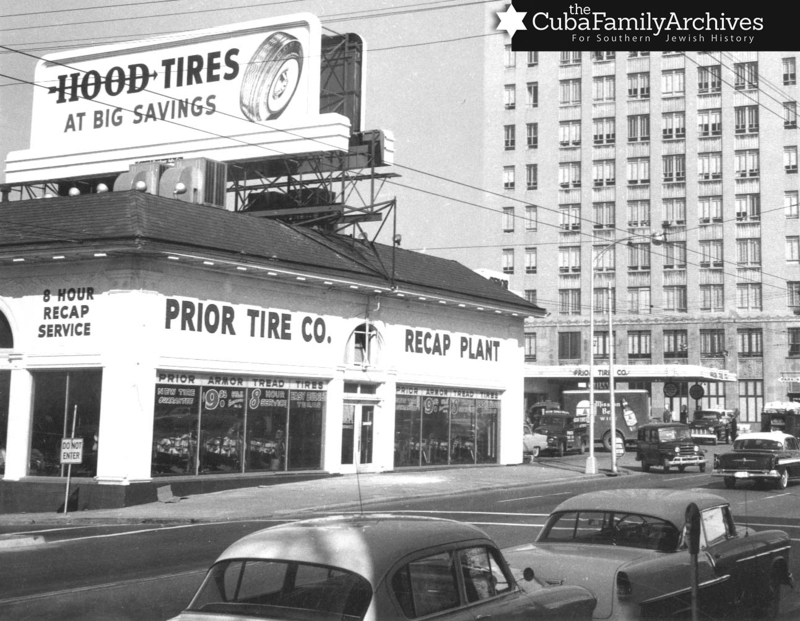 Owned by native Atlantan, Abe Goldstein, Prior Tire was the first privately owned business in Atlanta to hire black employees in sales positions (1932). To learn more about Prior Tire, browse the articles below. PLEASE NOTE: Prior Tire no longer exists. For directions to its former site, view the map above.